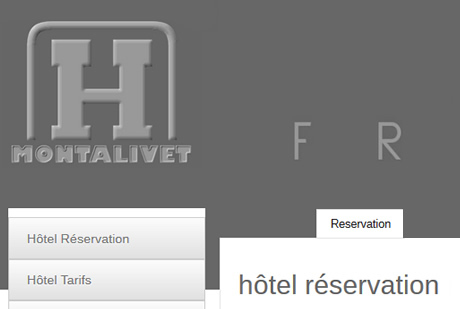 Hotels of Vendays-Montalivet | Whatever your budget & travel needs. L'Hôtel Le Marin with 13 rooms ideal for business or leisure in a safe and comfortable environment, a good place to relax. The Hotel les Copains D'Abord, open all year is located halfway down the Avenue L'Ocean in the village of Montalivet, only 500 metres from the sandy beach. 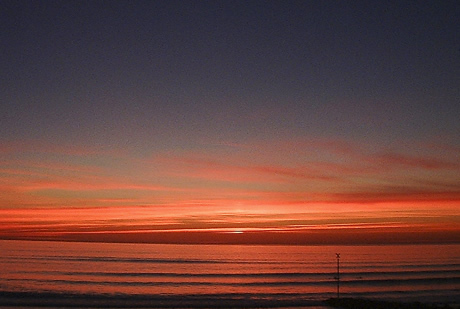 Found 100 m from the beach the hotel L'Europe will welcome you into the family atmosphere of this hotel. The bar restaurant serves food at a good price. Whatever your budget & travel needs.